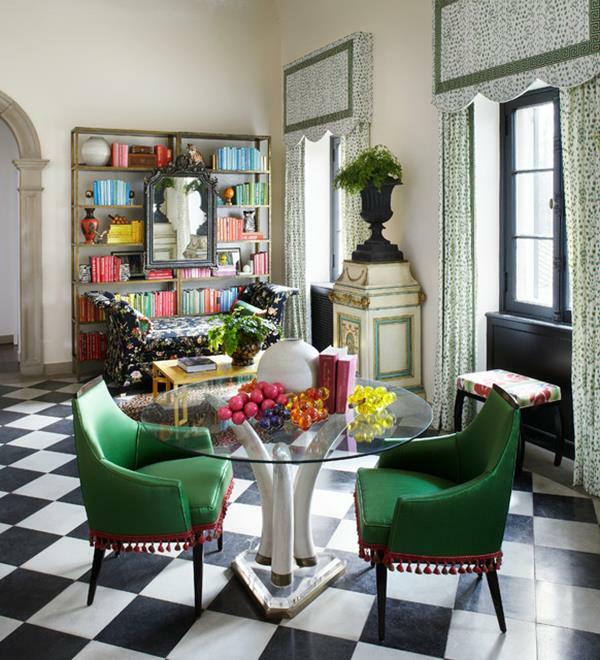 Eclectic interior design incorporates different styles from different periods with the use of textures, patterns, shapes, and finishes, and turns them into one, creating a spectacular space. 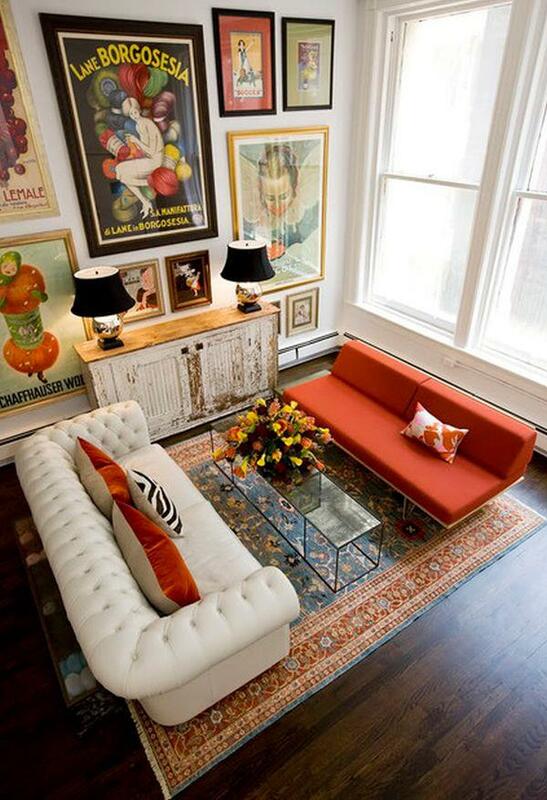 Eclectic style means thinking out of the box, and freeing yourself from traditional approach. 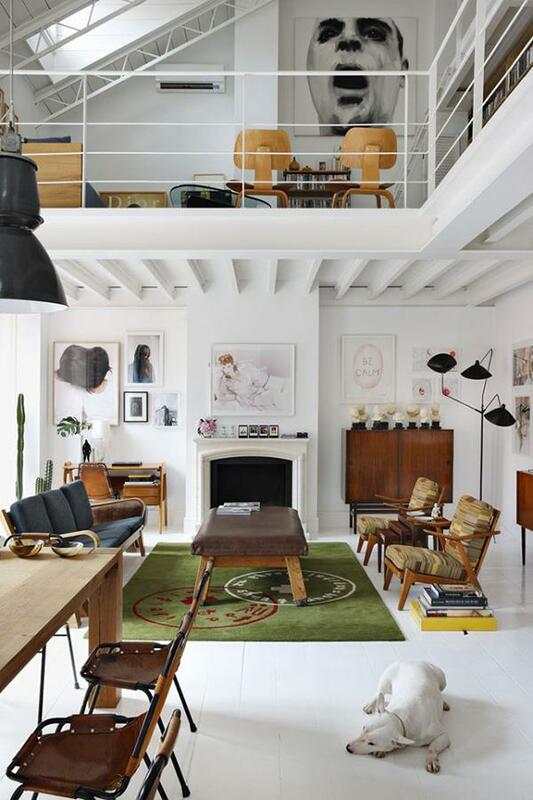 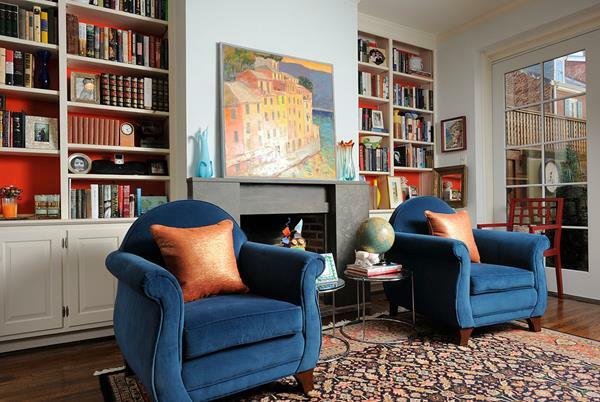 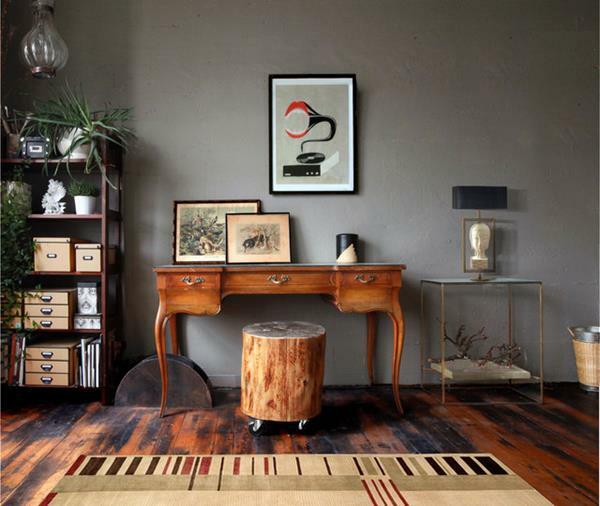 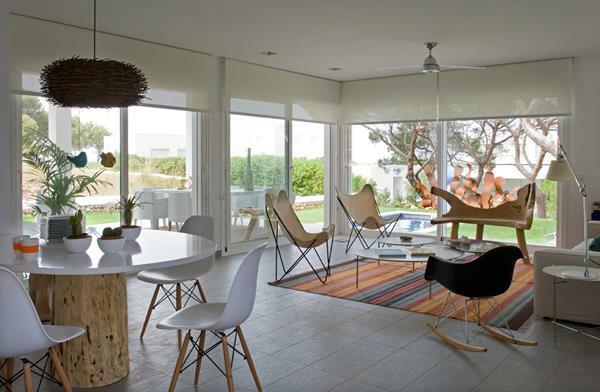 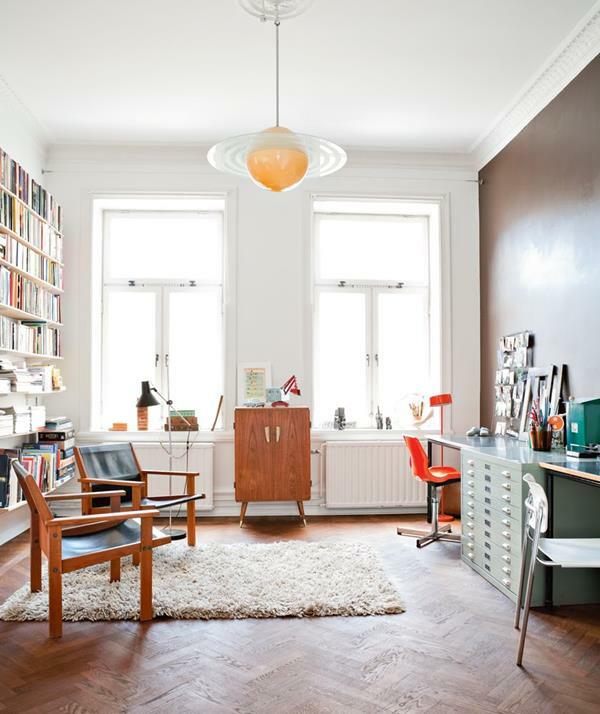 Nevertheless, eclectic home decor does not mean gathering different items and throwing them into one space. 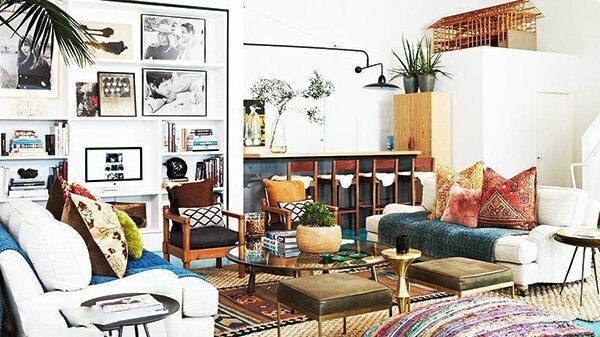 Eclectic style offers a harmonious, calming, mainly neutral space with unique items and accessories. 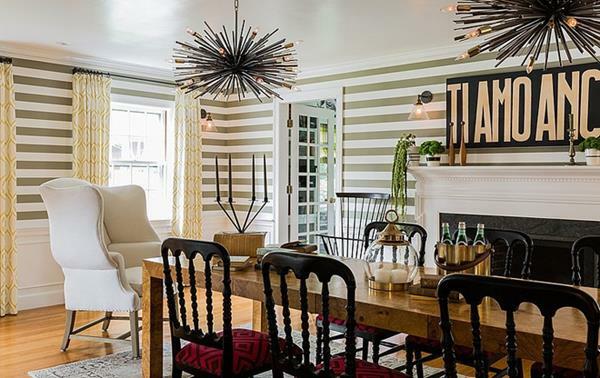 You can decorate any room of the house with eclectic approach by making use of any style you wish: vintage, retro, country, bohemian, minimalist, or traditional – it is up to your own taste. 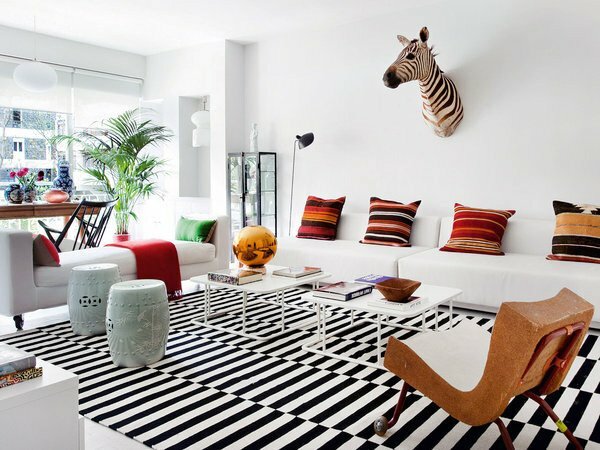 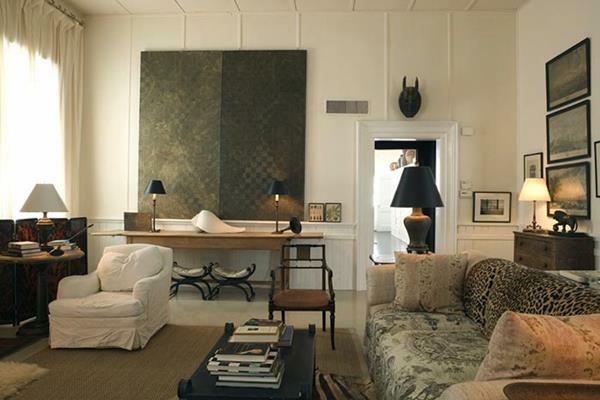 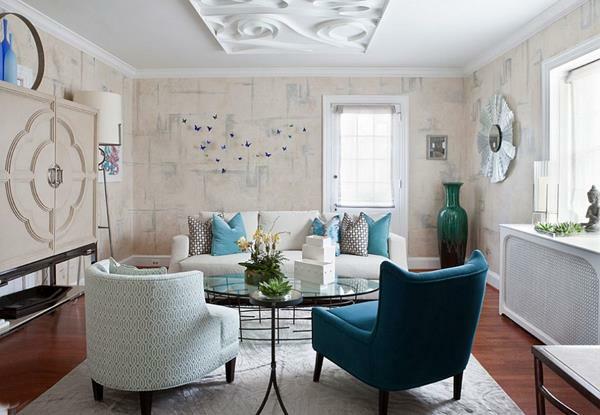 While you are welcome to mix any style you wish, try and not go overboard and create an overwhelming space. 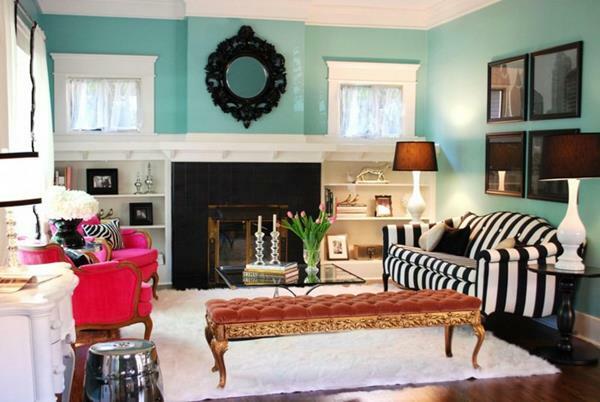 Try to balance it out by for example fusing modern style with traditional touches. 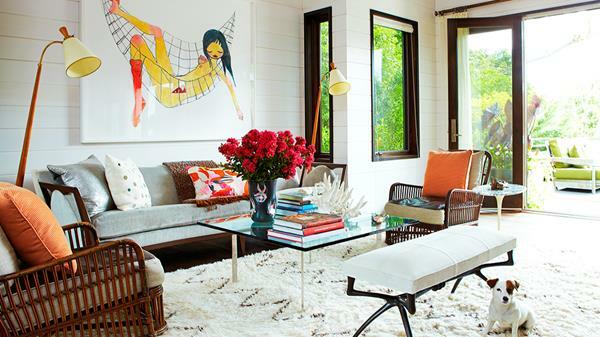 A unifying color scheme, and accessories with neutral finishes might help with the balance. 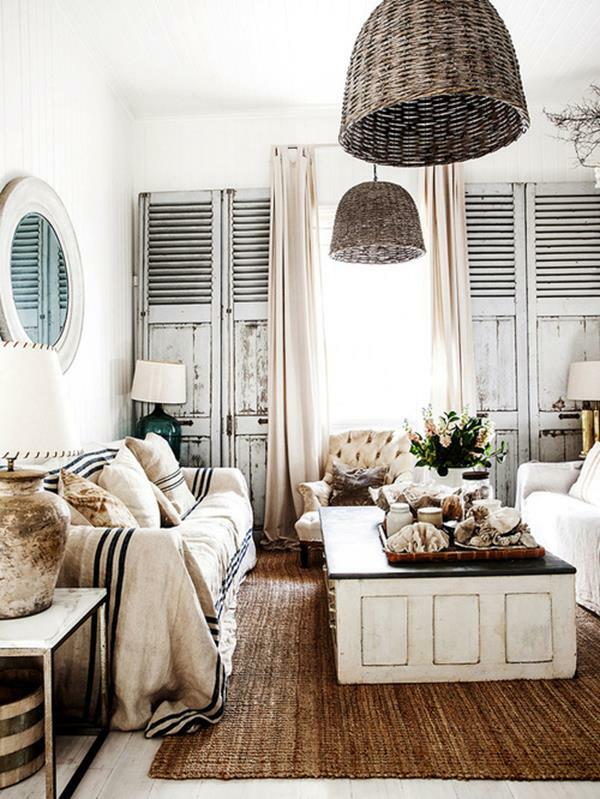 While you are at it, opt for neutral colors in general, since they offer a grounding force, and add colors with different textures and patterns as you like. 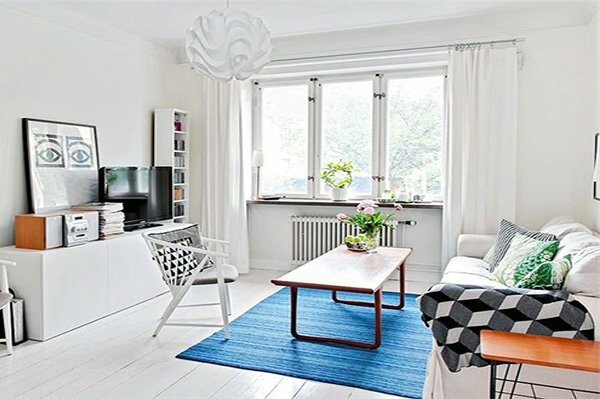 Looking forward to creating a striking space that contains different styles and approaches from different times, and achieve the harmony of contrasts in your home? 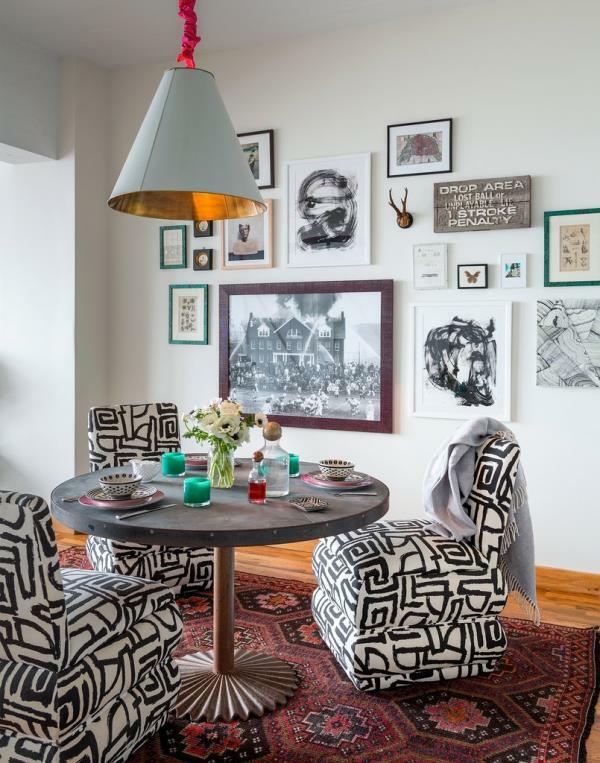 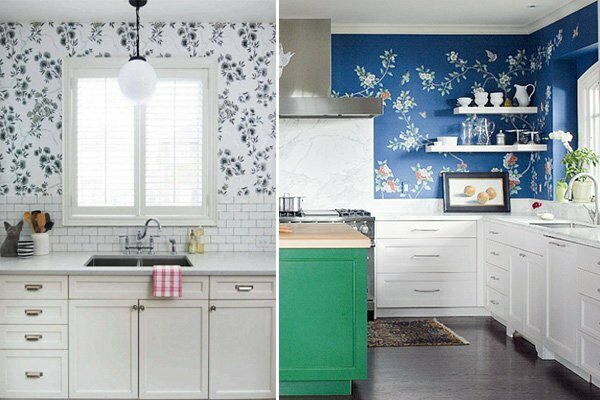 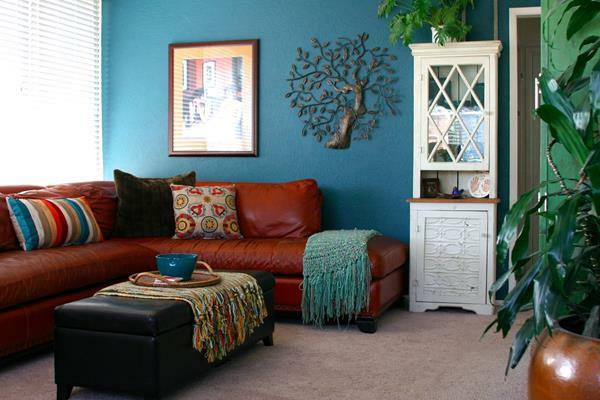 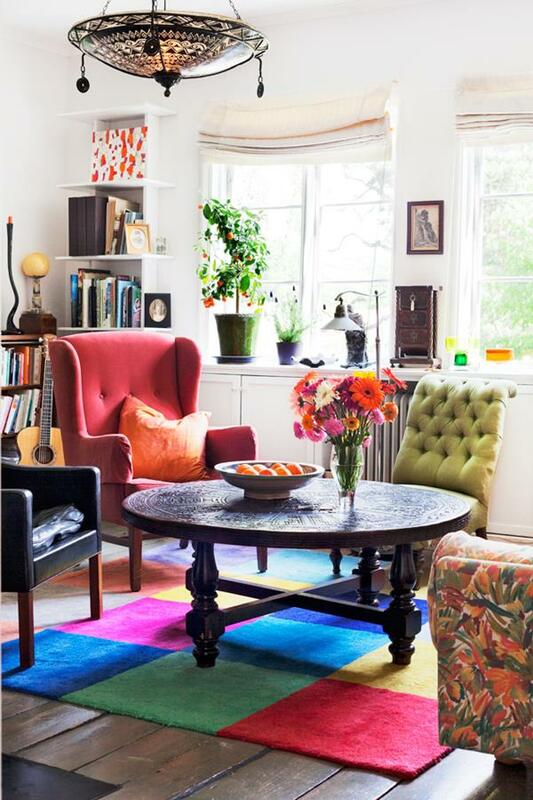 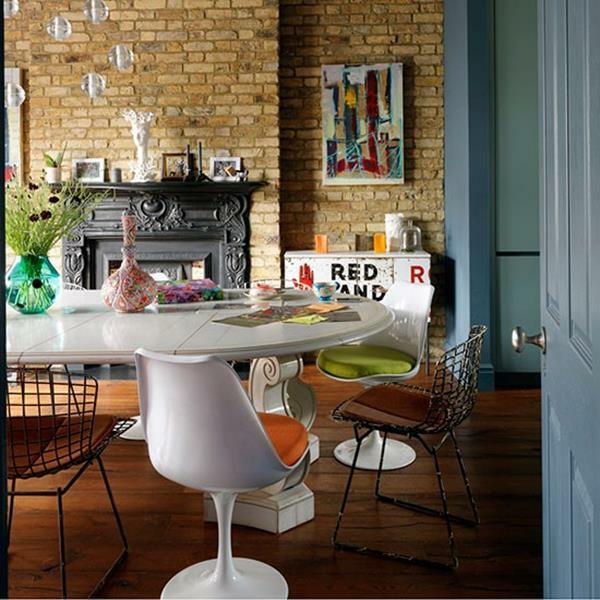 Take a look at these amazing eclectic decor ideas we have put together for you!